Ready to take a cruise down the strip and grab a Cheeseburger in Paradise? This might be just what you’re looking for. We’ve got a ballpark figure full of clichés to go with it. 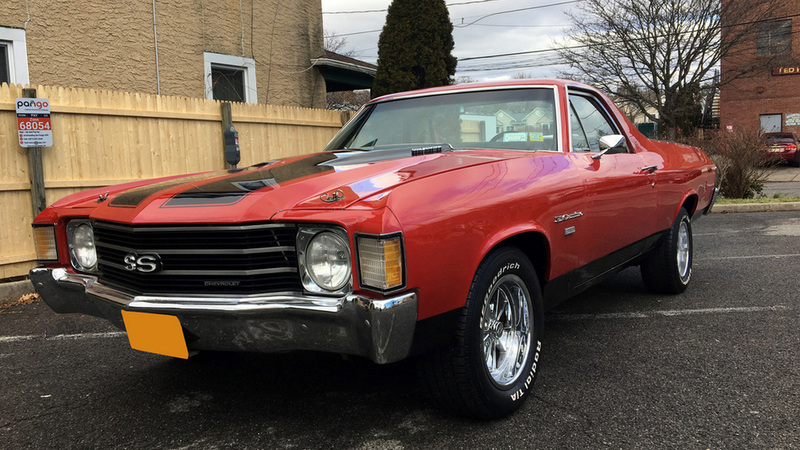 It’s a 1972 Chevrolet El Camino that was owned by Jimmy Buffet. 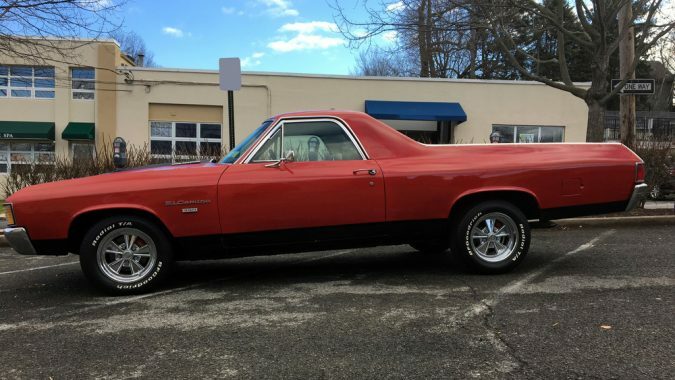 The El Camino might have been the original crossover. Though instead of car into SUV, it was car into pickup truck. This 1972 model is the last year for the third-generation of the El. 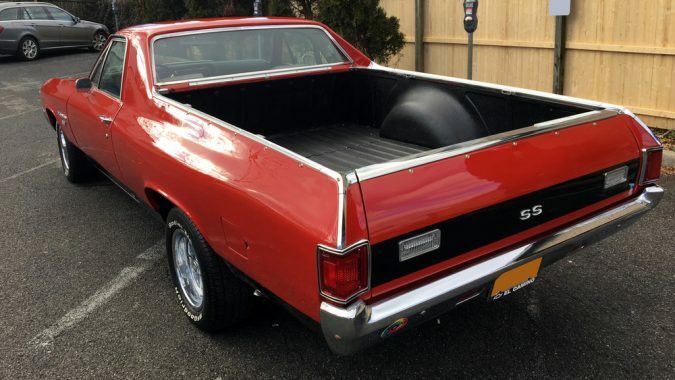 It was Chevelle-based, with that car’s muscular nose and unique light-truck styling all its own. This El Camino doesn’t look like it’s been wasting away again in Margaritaville. Instead, it’s been well taken care of. 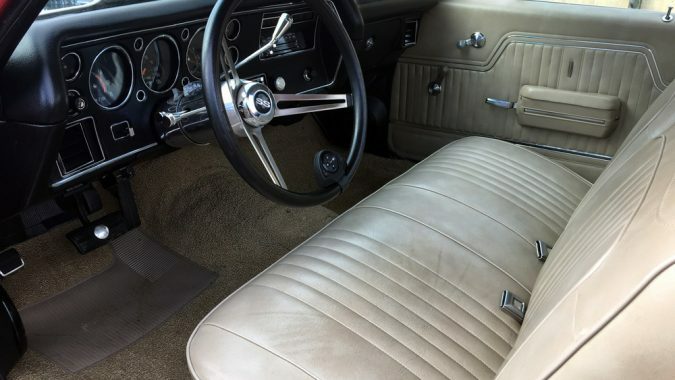 The listing says the bed is clean of dings and dents, and it has a brand-new spray-in bedliner to help keep things looking fresh. 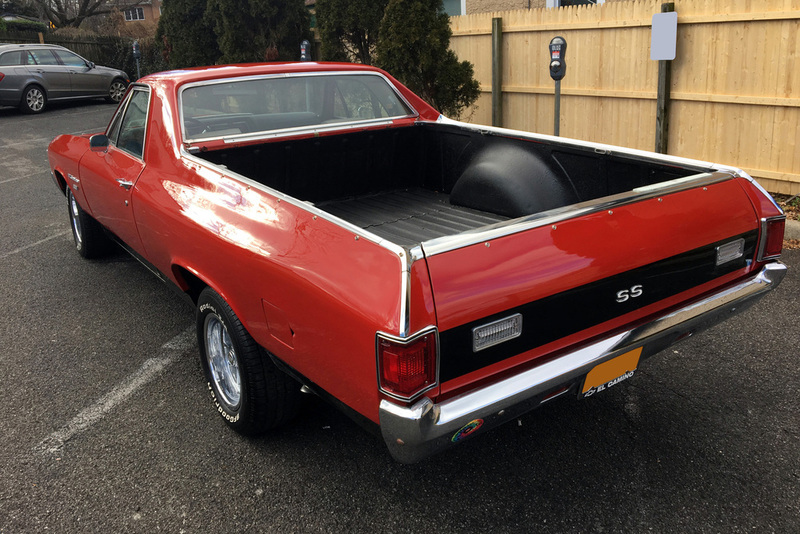 Not that you’re likely to be using an El Camino as a real truck these days, but it’s good to know you can. 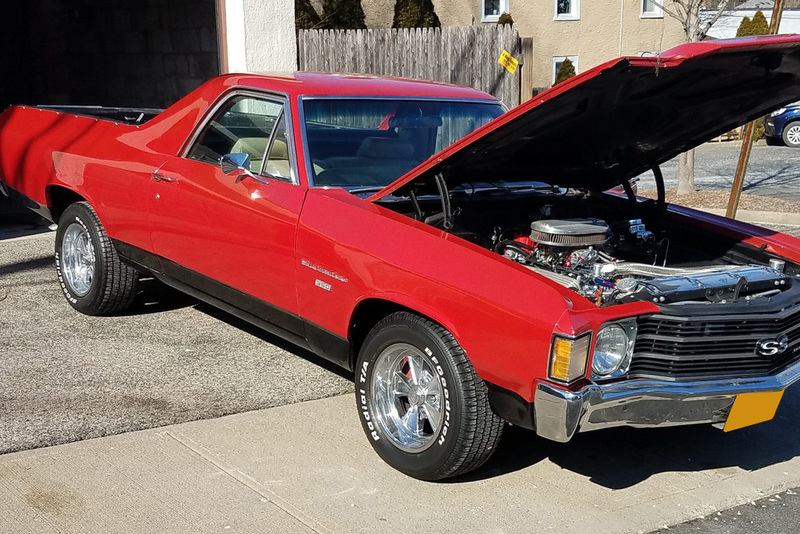 Under the hood of this SS-badged El Camino is a GM 350 ci (5.7L) crate engine V8. It’s been fitted with a four-barrel Edelbrock carburettor. Sending power to the rear wheels is a three-speed automatic. 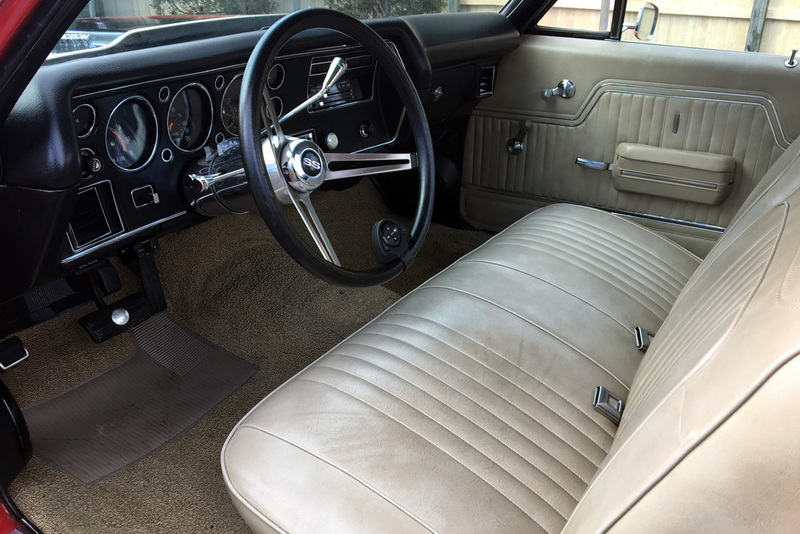 It’s also got power steering, power brakes, a modern stereo, and (and this might be most important in that glass-heavy cab) air conditioning to keep things cool. 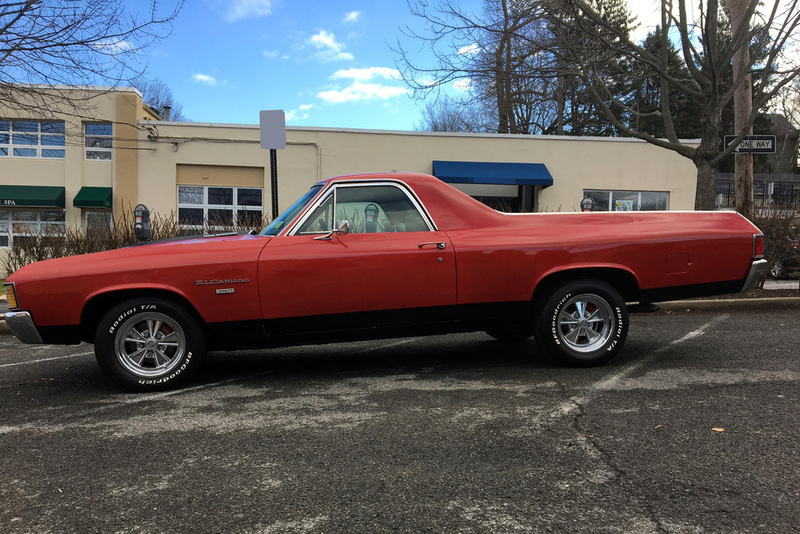 The El Camino isn’t currently owned by the leader of the Parrotheads, but the seller says that it was previously owned by Buffet, and there are photos of him with the car-truck. We’re not exactly sure how much celebrity provenance that adds to the car. And since Barrett-Jackson doesn’t have an auction estimate for it, we don’t think they’re sure either. But it’s definitely a cool note in the history of this El Camino. If you want it, the auction’s this weekend. Because come Monday, it’ll be alright. In some new owner’s garage.